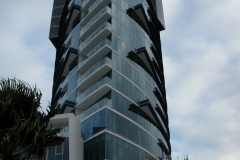 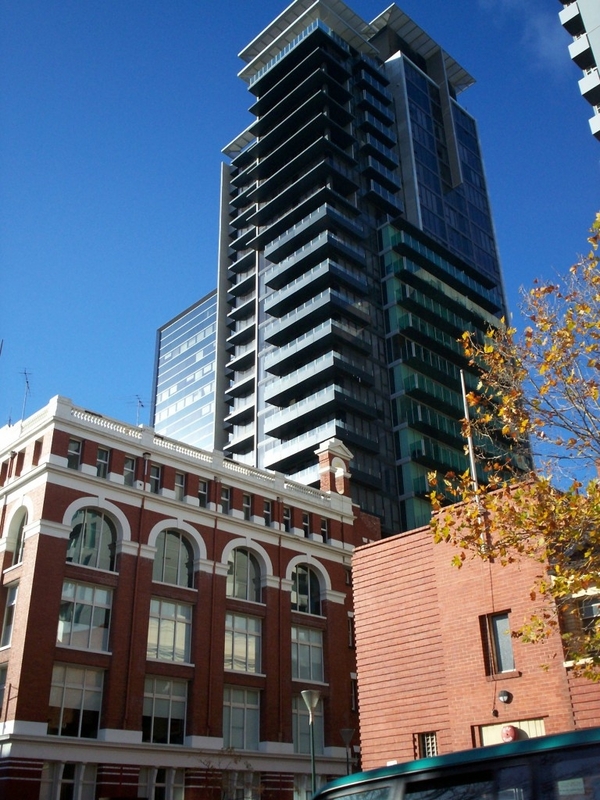 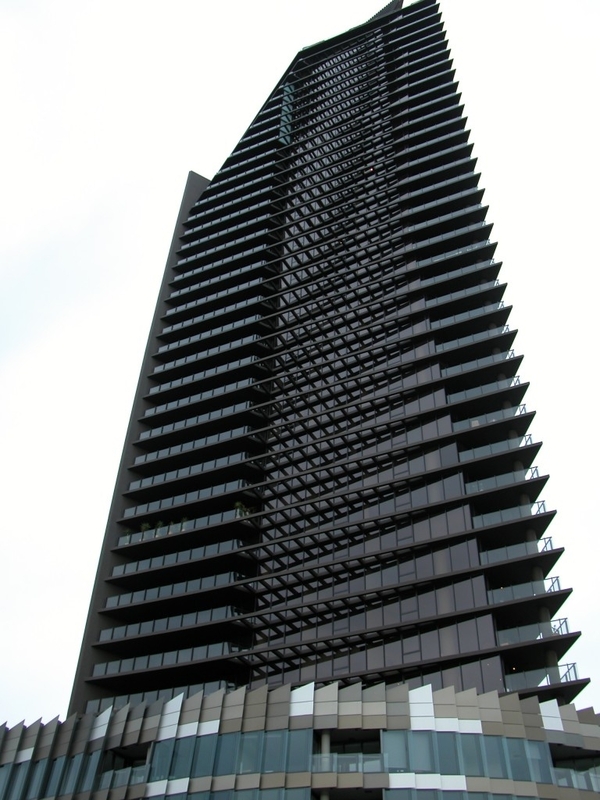 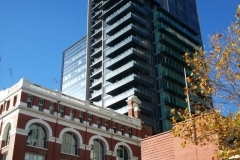 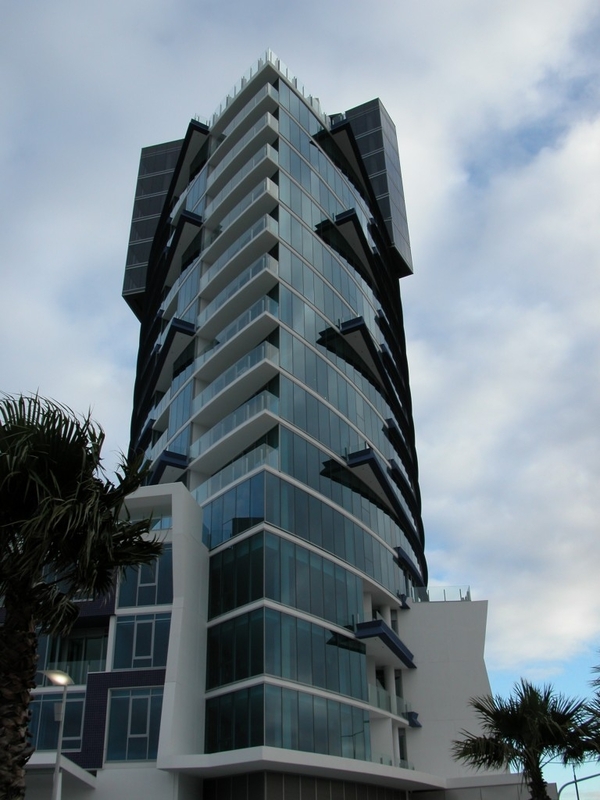 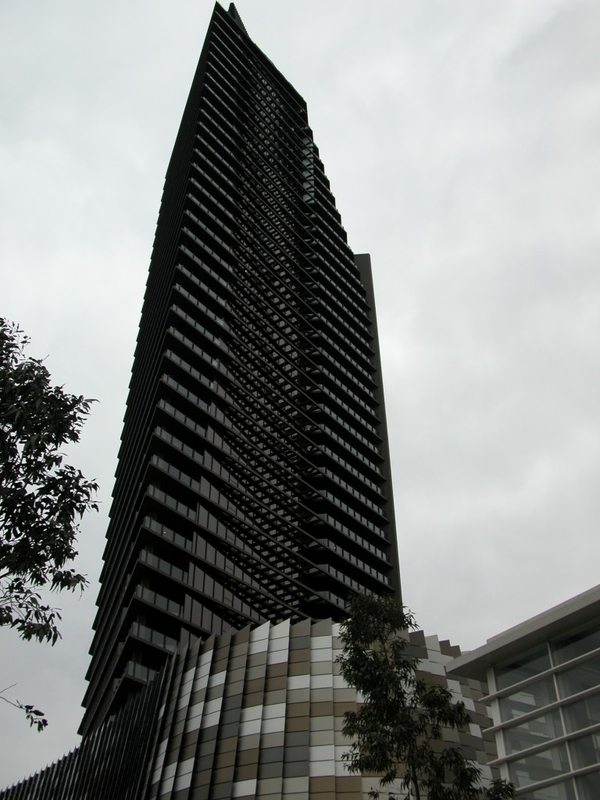 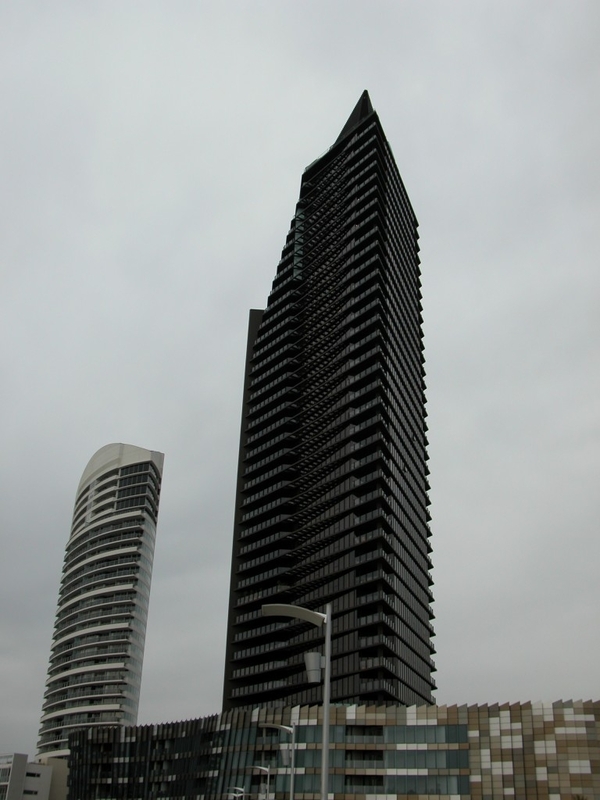 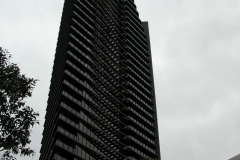 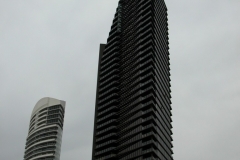 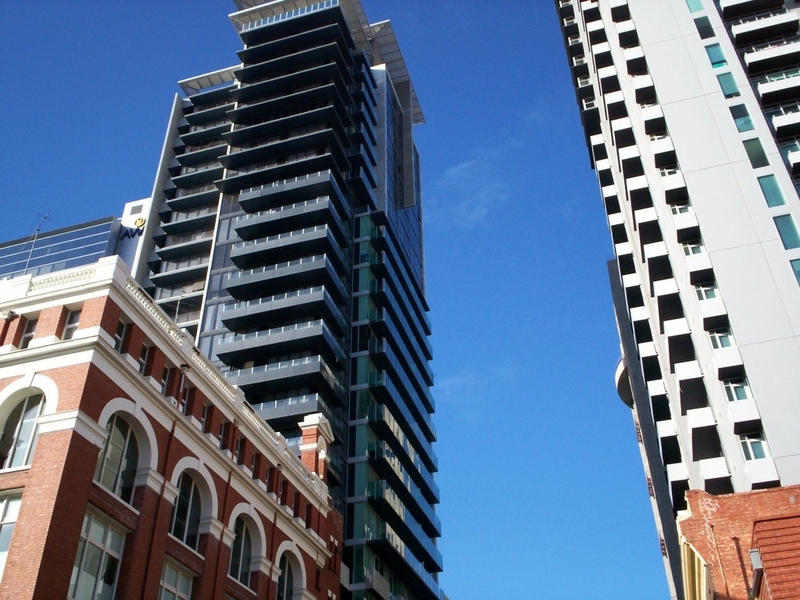 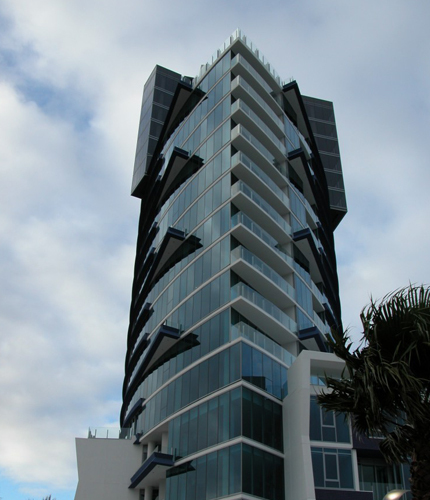 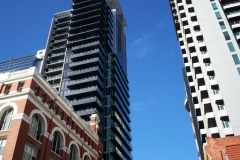 Our commercial division can cater for any project, from the small office building to the towering 40 storey sky scraper. 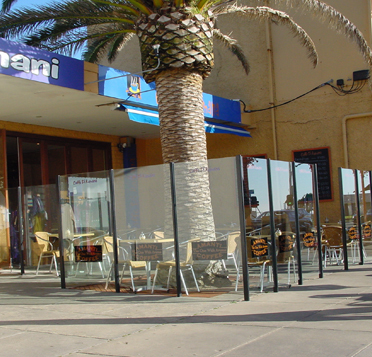 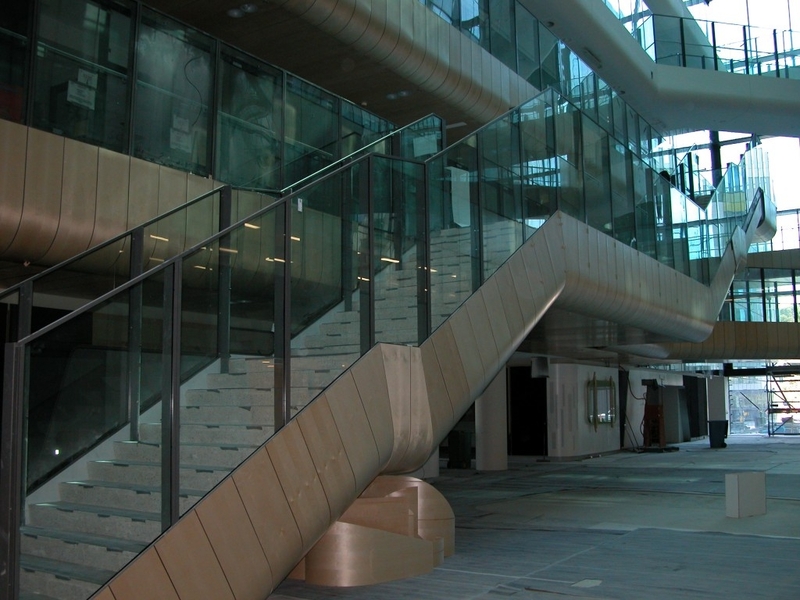 Our Team of balustrading experts can provide important assistance during the design stages of any commercial project. 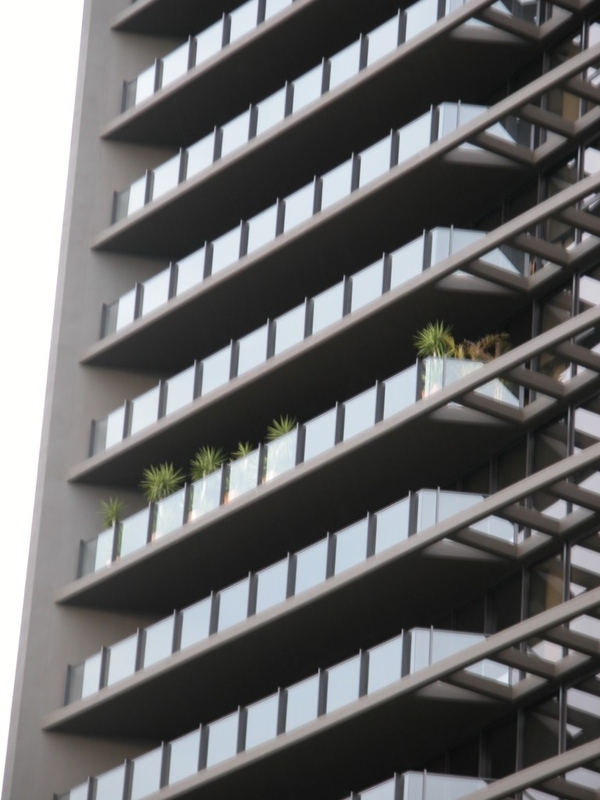 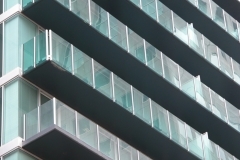 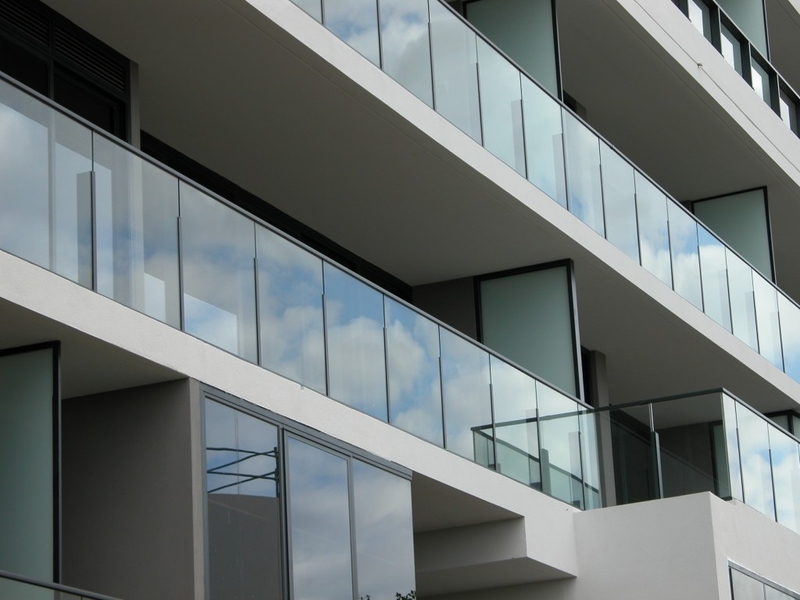 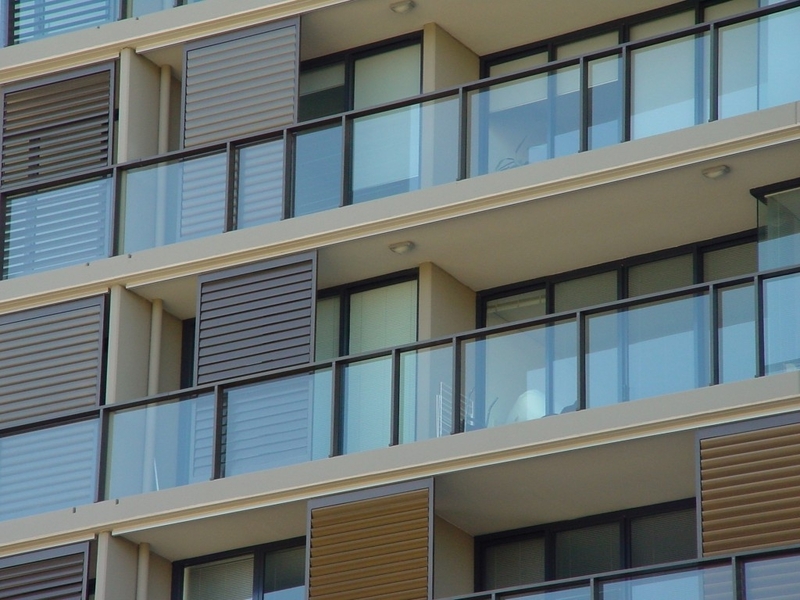 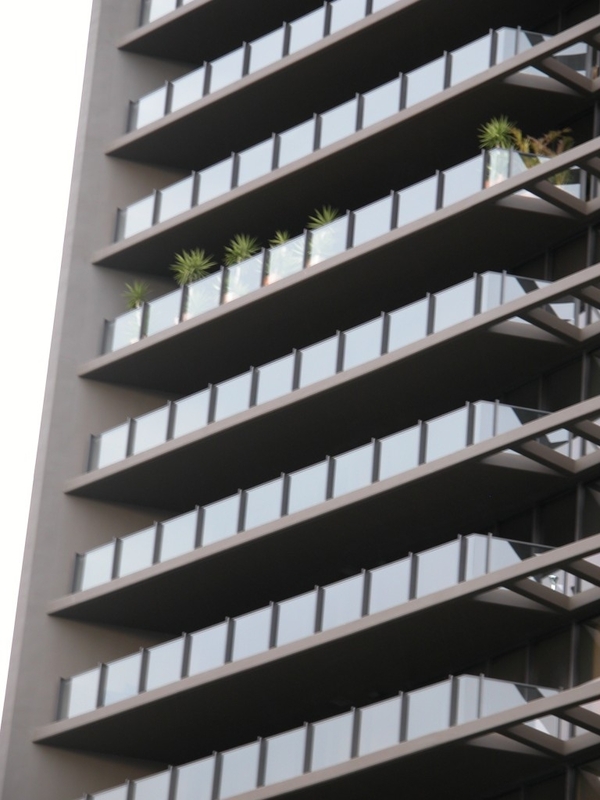 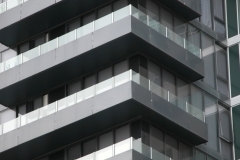 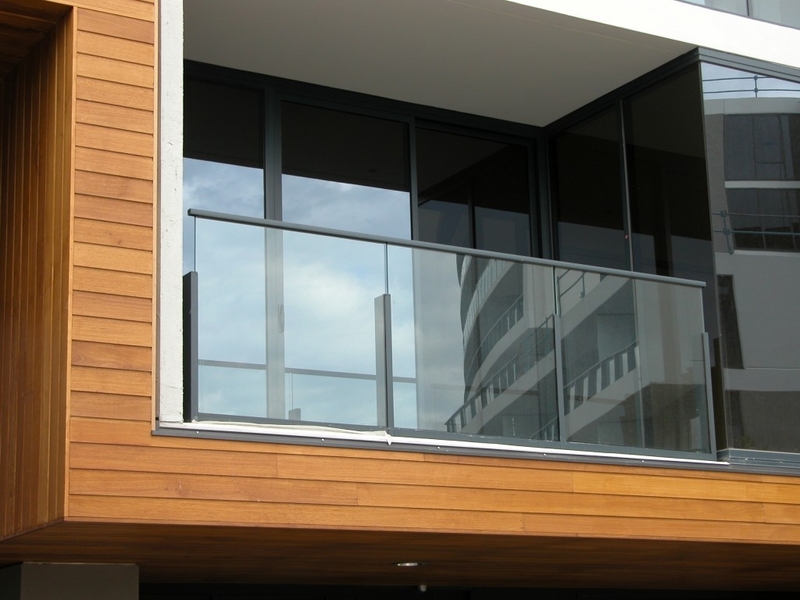 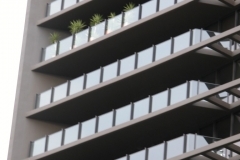 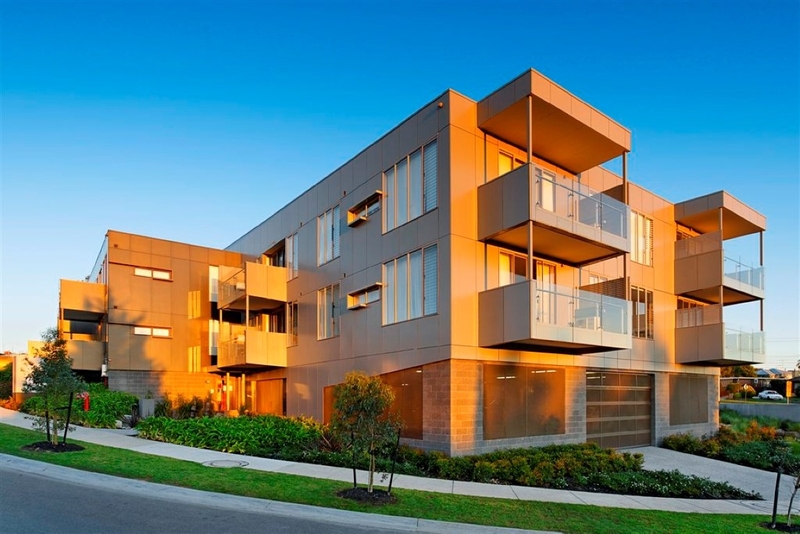 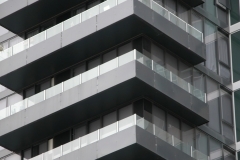 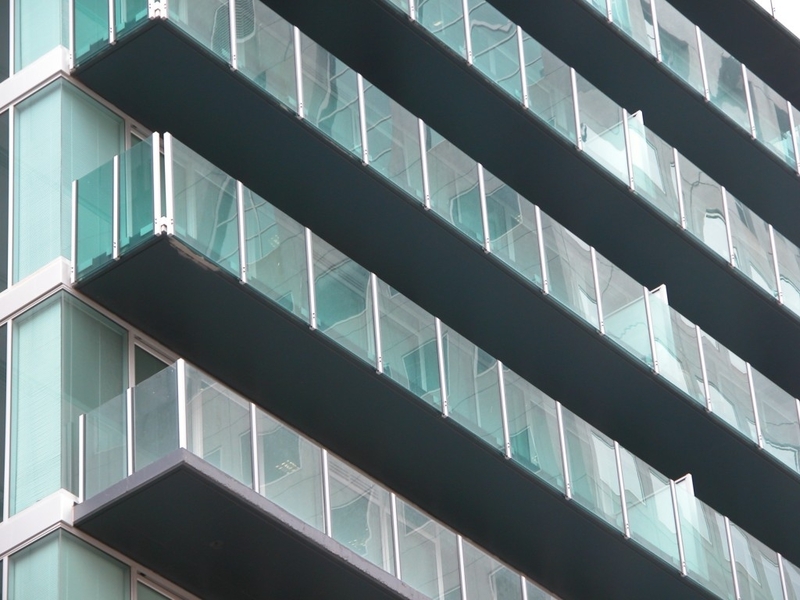 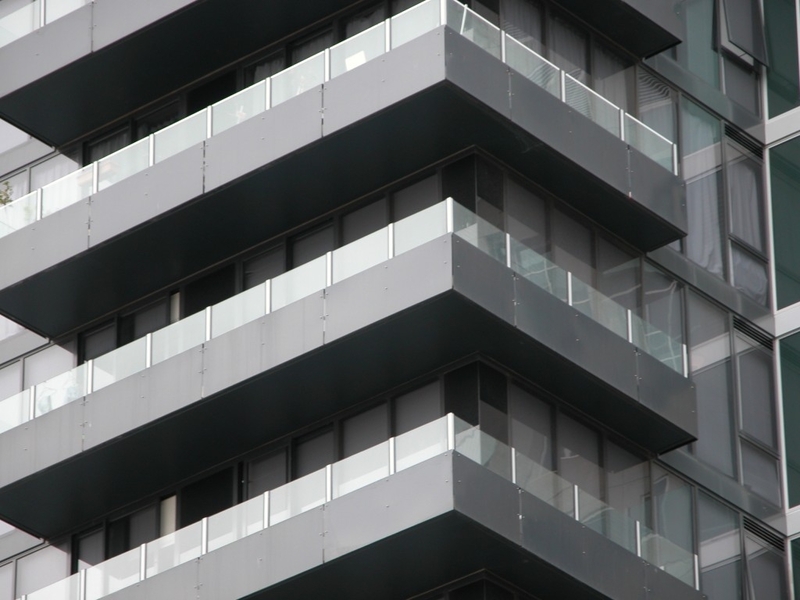 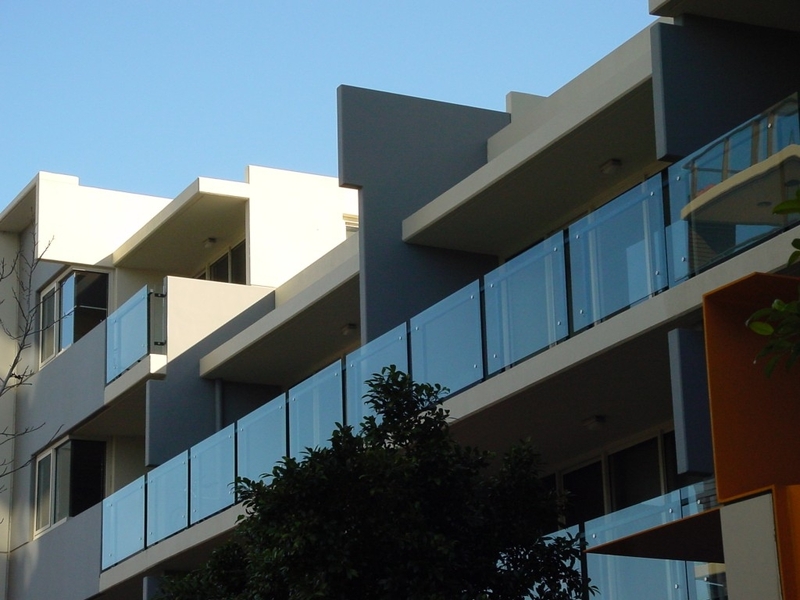 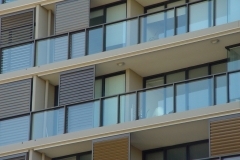 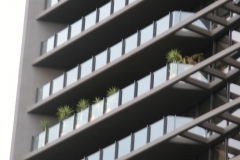 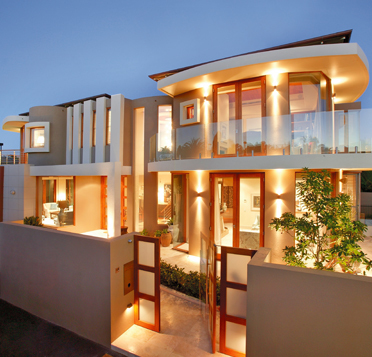 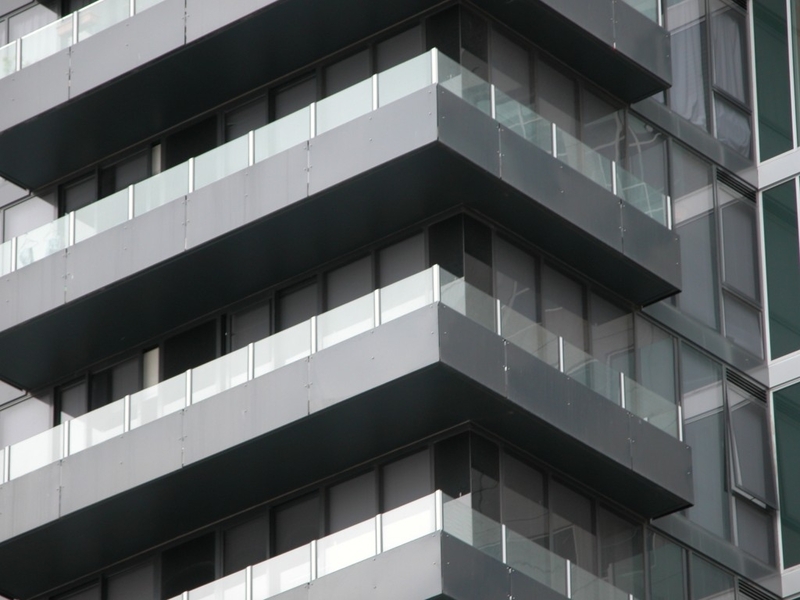 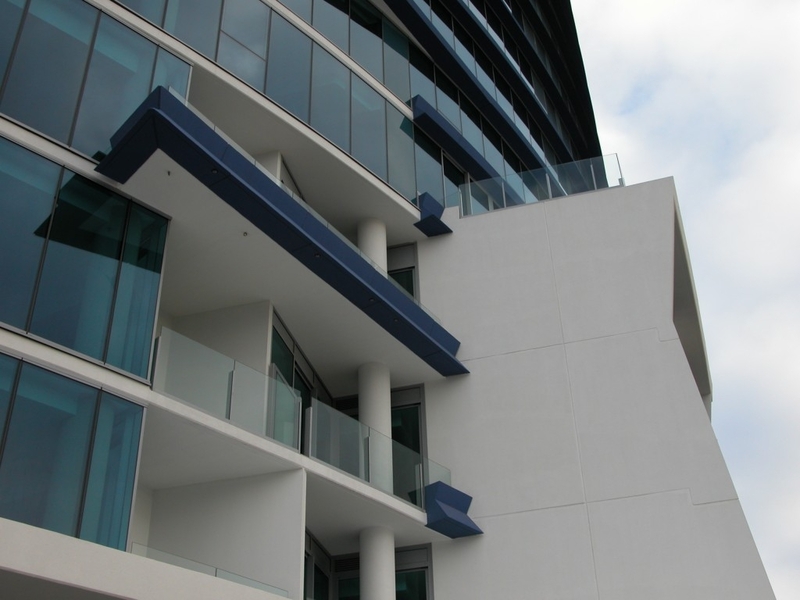 We pride ourselves on being able to provide cost effective solutions in the construction of balustrading systems in line with architectural trends and to cope with the ever changing building codes and environment. 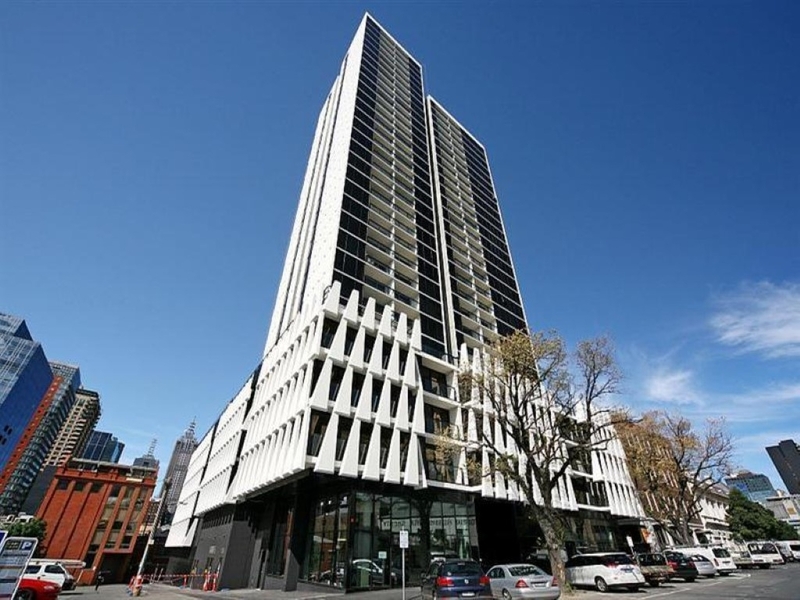 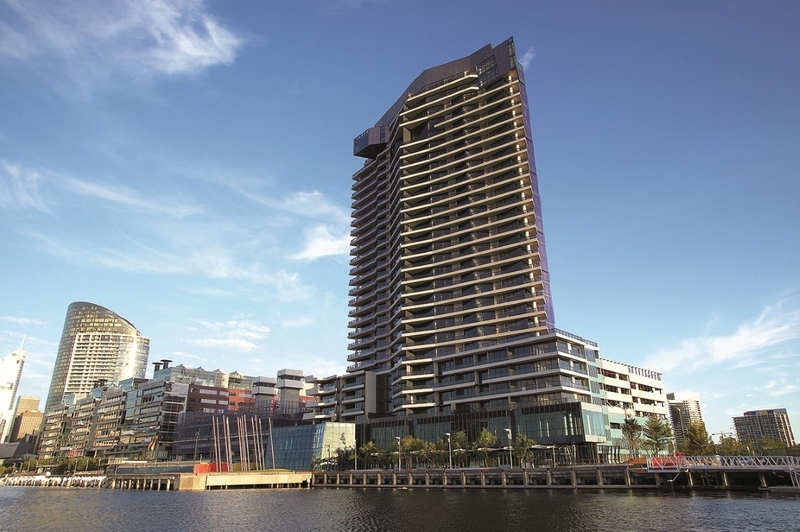 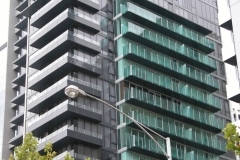 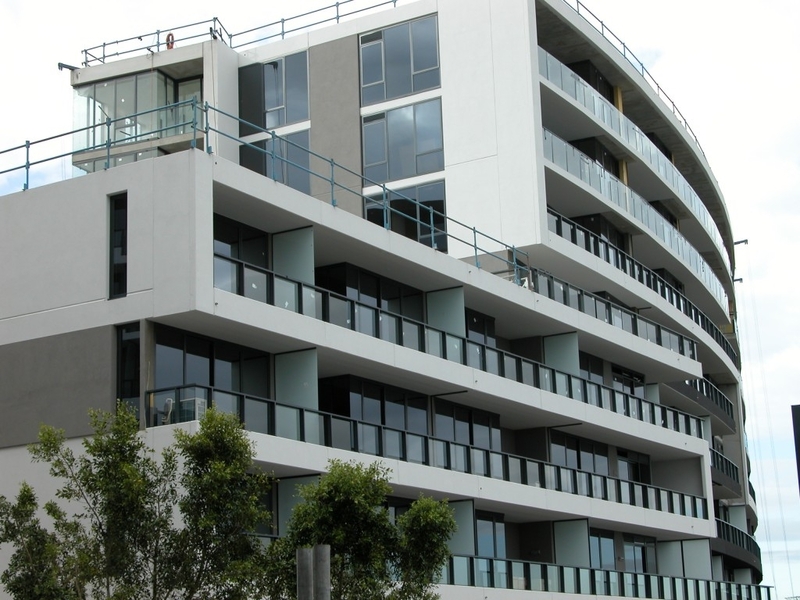 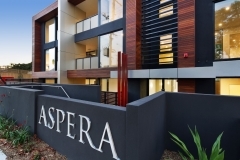 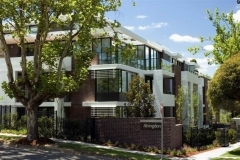 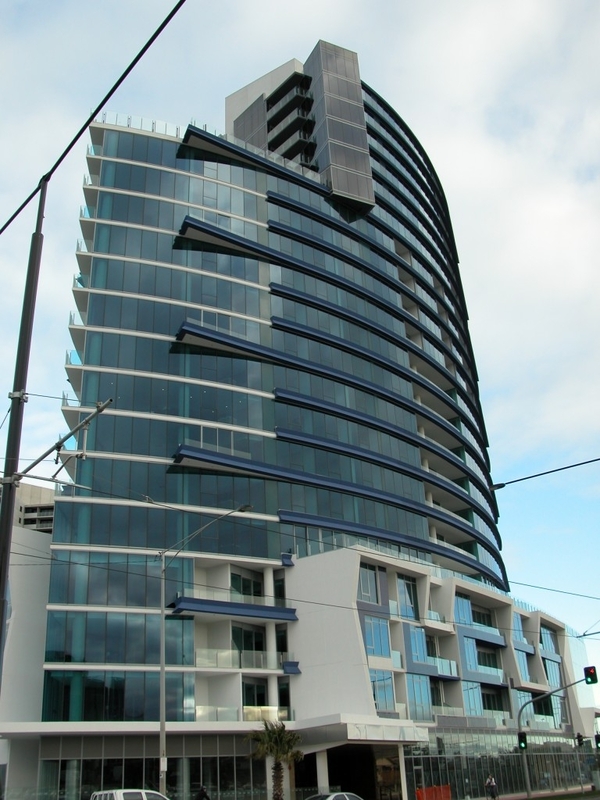 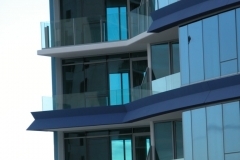 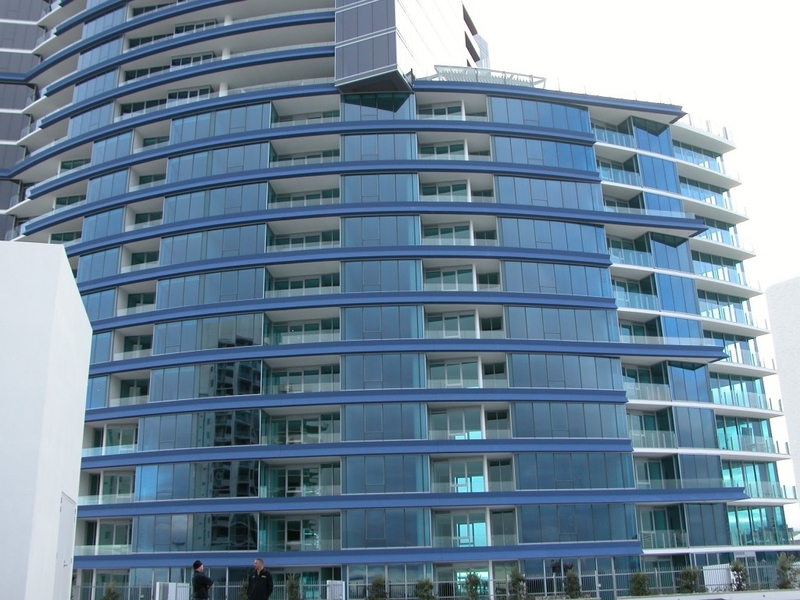 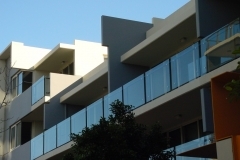 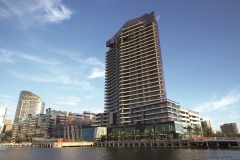 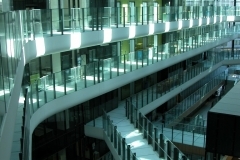 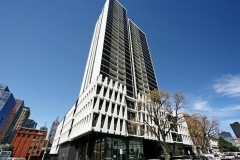 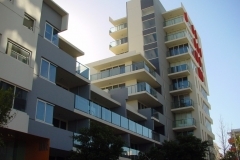 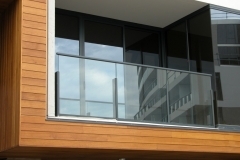 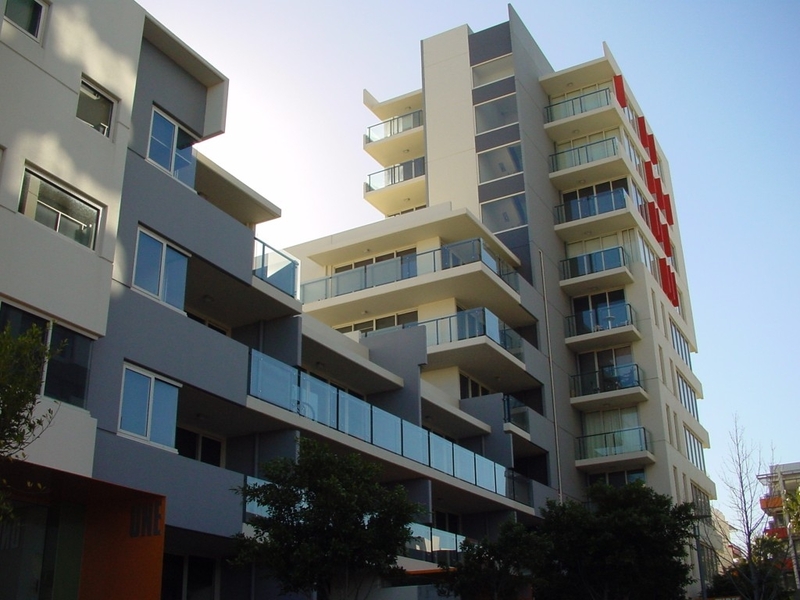 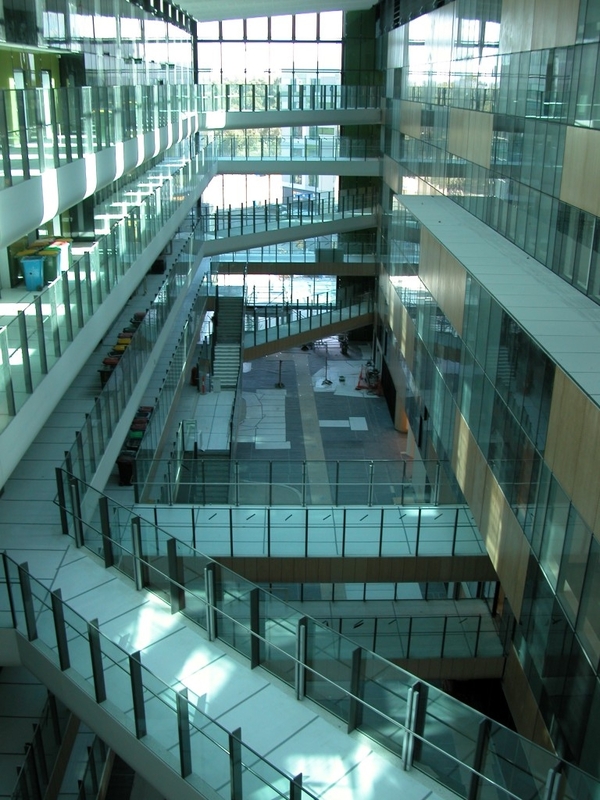 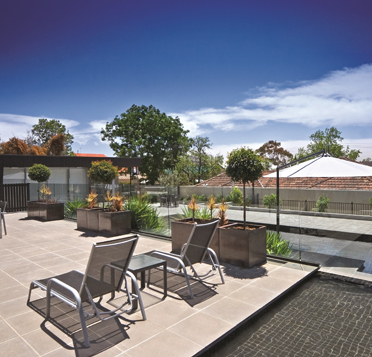 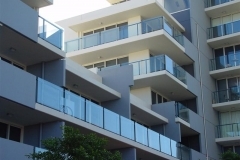 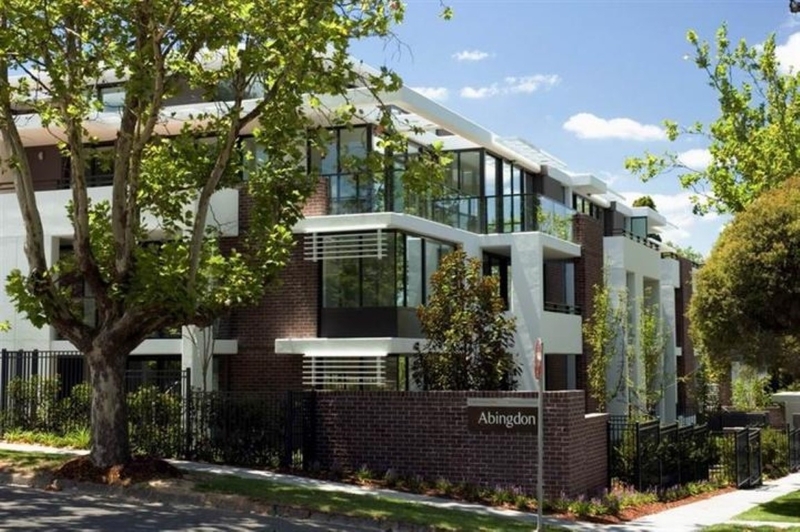 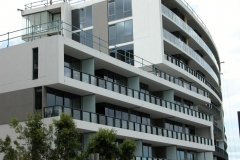 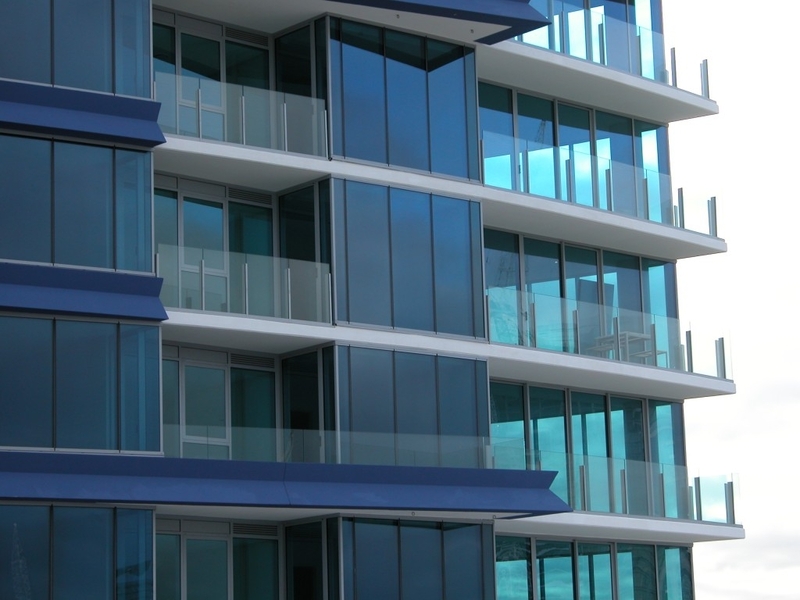 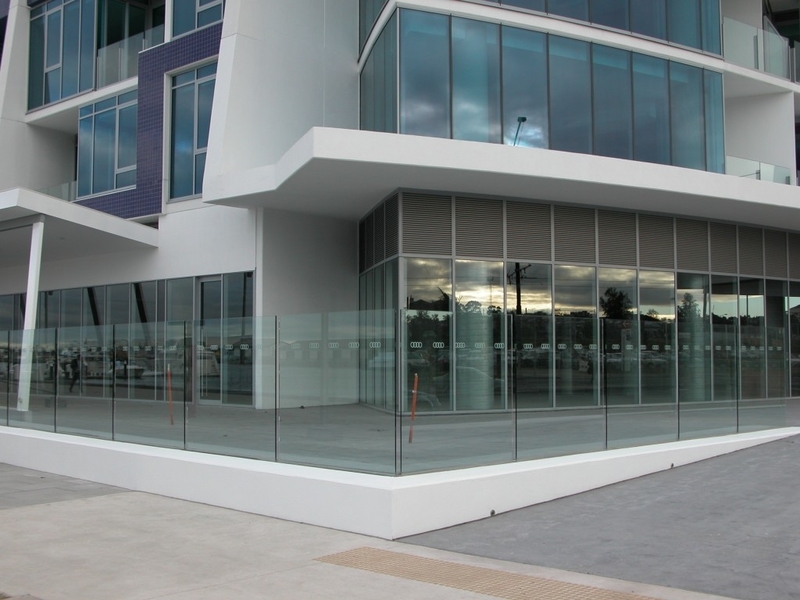 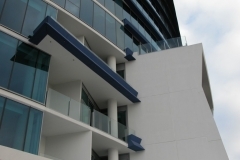 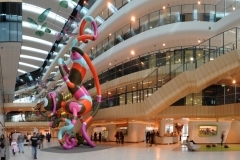 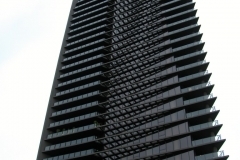 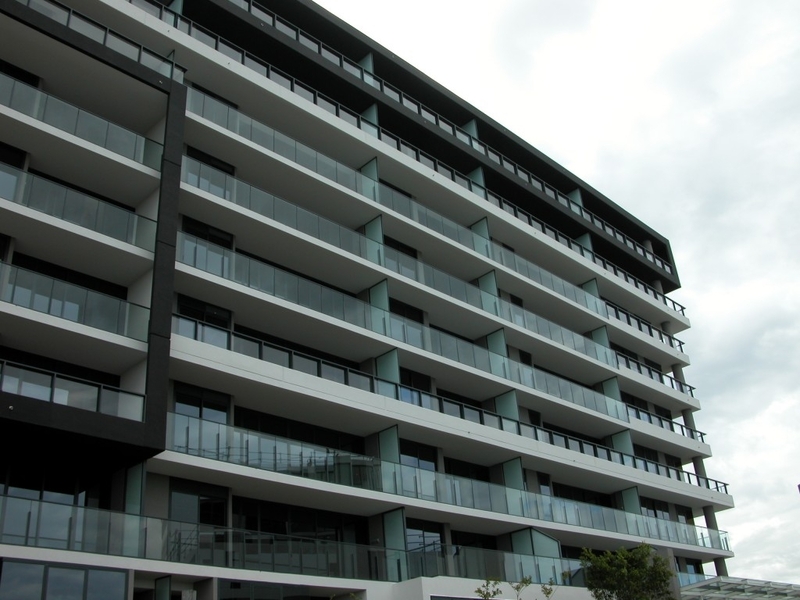 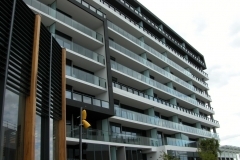 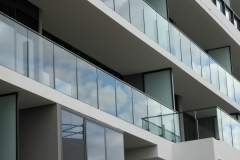 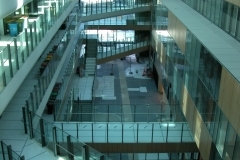 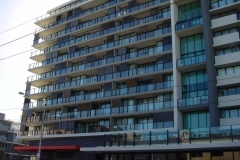 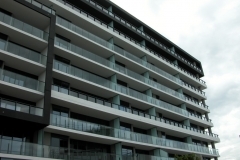 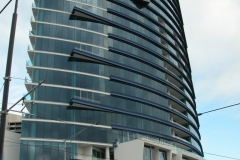 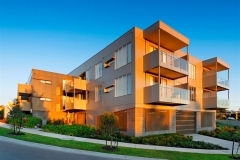 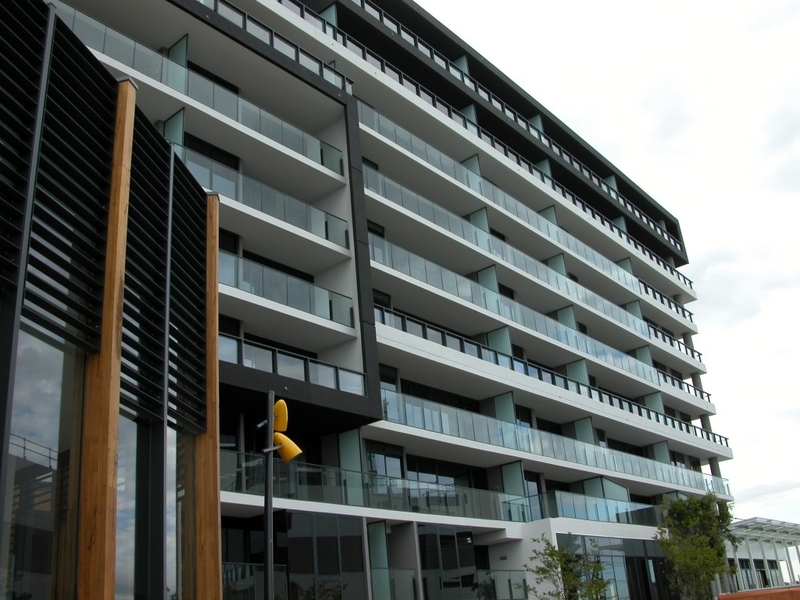 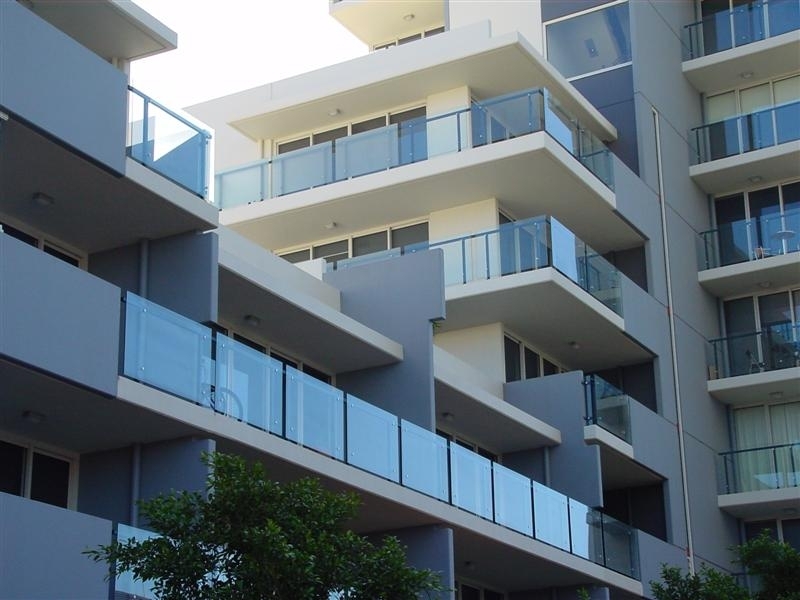 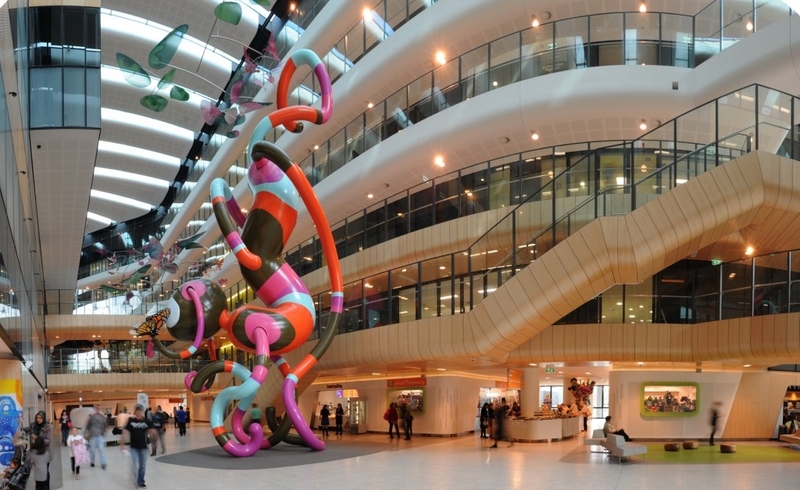 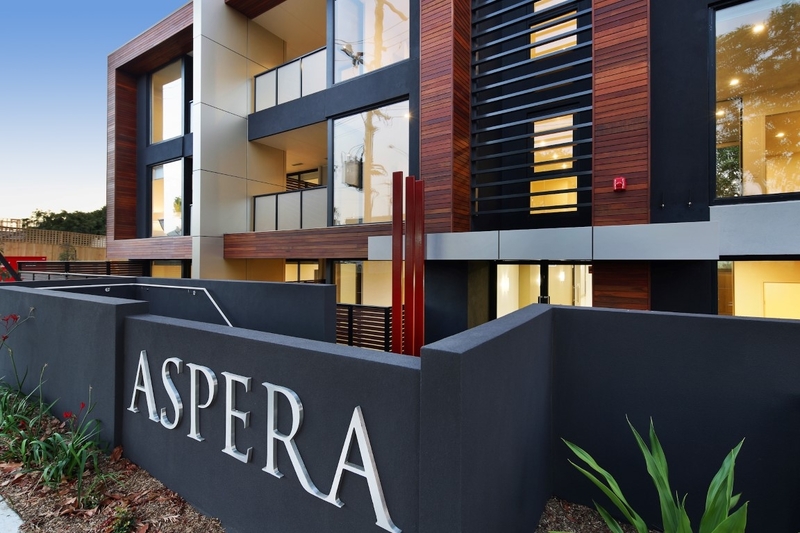 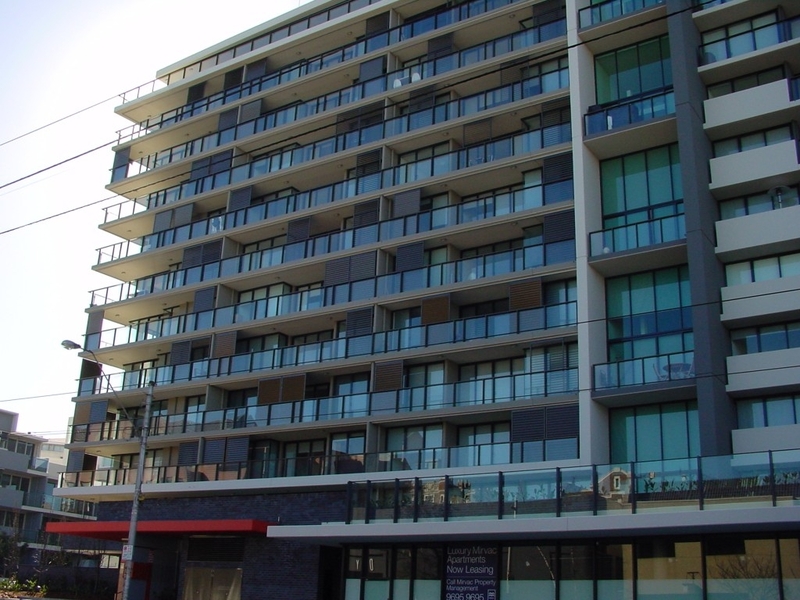 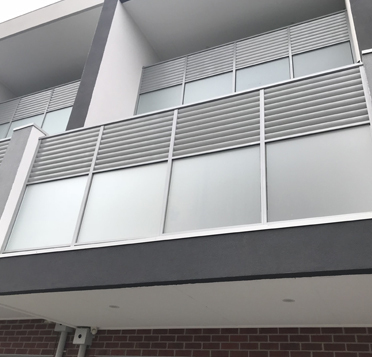 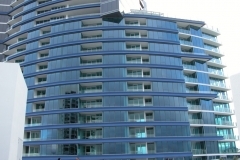 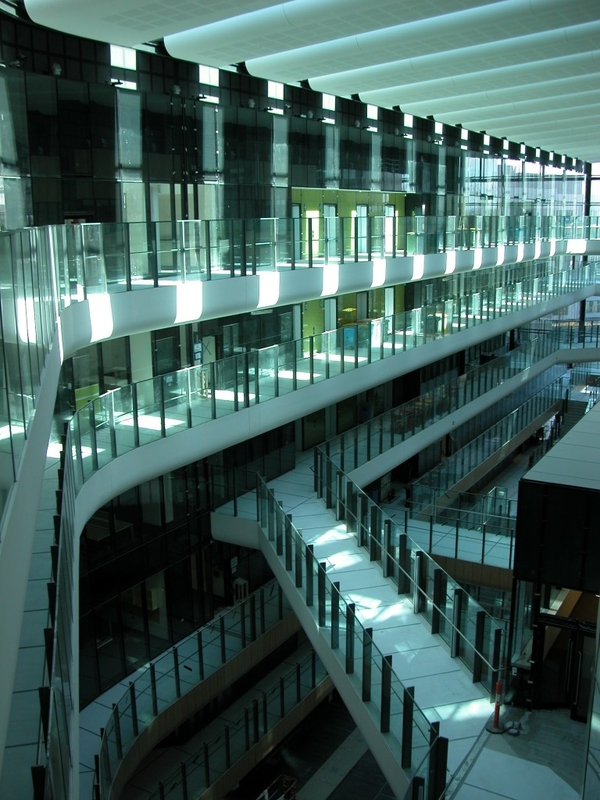 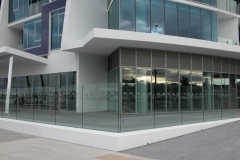 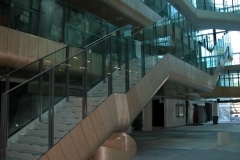 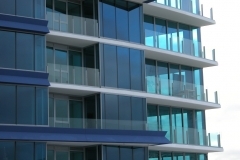 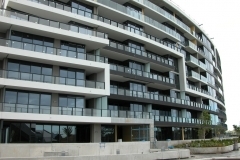 Our experience within the industry has helped with the design of some new and innovative products such as our Yarra suite extensively used on a number of dockland buildings and our Cable handrail, designed to cater for the recent change to AS1288 effectively making frameless glass balustrading obsolete. 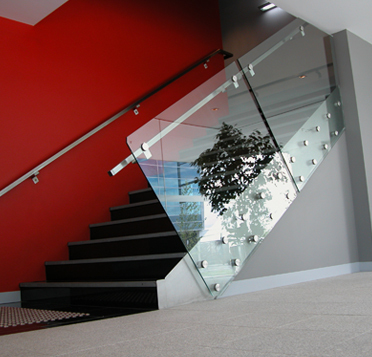 We are committed to developing and maintaining a strong safety culture in all aspects of our business. 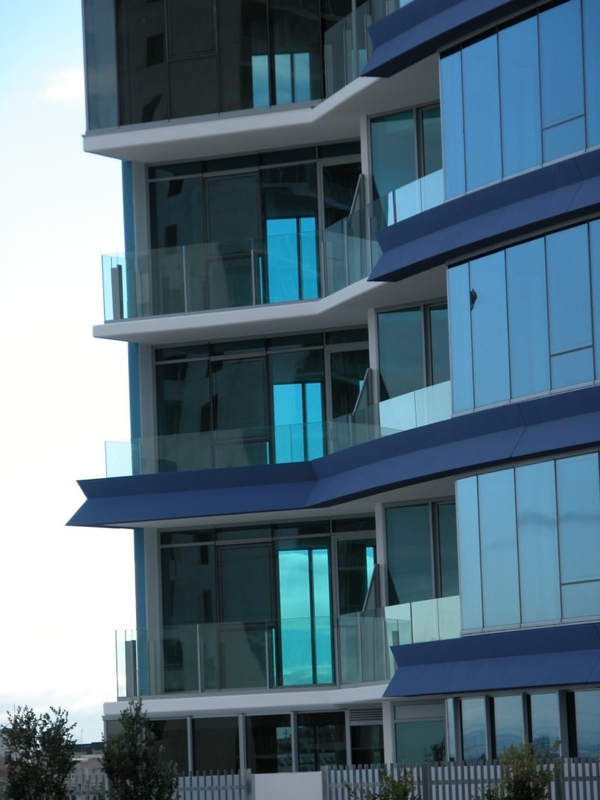 We have developed a comprehensive safety plan and conduct compulsory training and induction programs for employees & subcontractors. 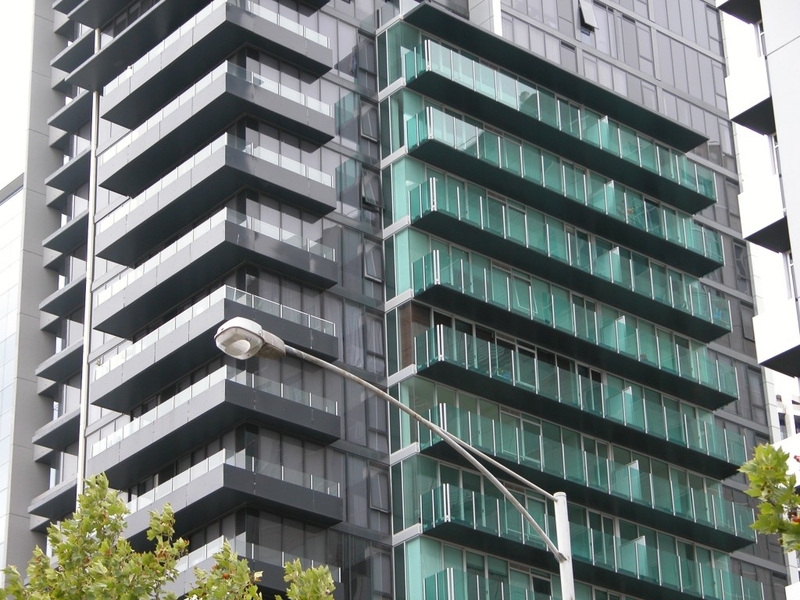 We comply with and support the Victorian Building Industry Agreement (VBIA) maintaining a healthy relationship with Unions and other authorities. 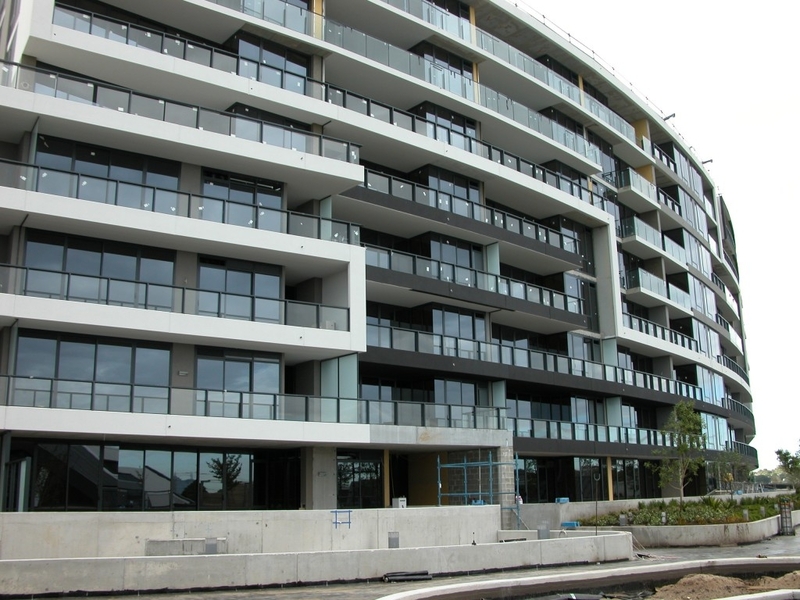 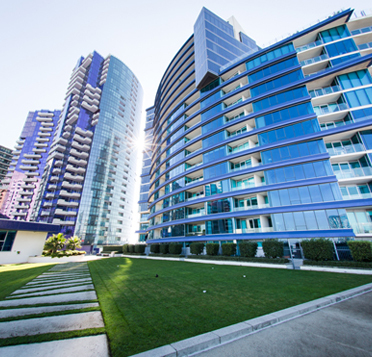 Completing 15 consecutive major projects for Mirvac Construction in the past 8 years is a testament to our quality, service, our ability to meet construction programs and integrate with other trades.